CRISPR, or clustered regularly interspaced short palindromic repeats, is a technology that is able to alter DNA. While this sounds like the realms of science fiction, right now scientists are investigating its potential to eliminate genetic diseases in humans by repairing or replacing defective genes. 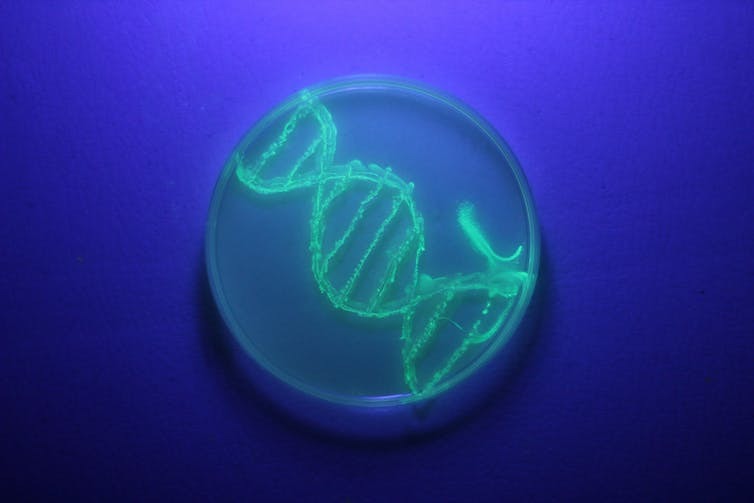 The University of Melbourne’s William Isdale spoke with Professor Peter Koopman from the University of Queensland about his research into CRISPR and the possibilities it could offer to future generations, as well as those suffering from genetic conditions right now.